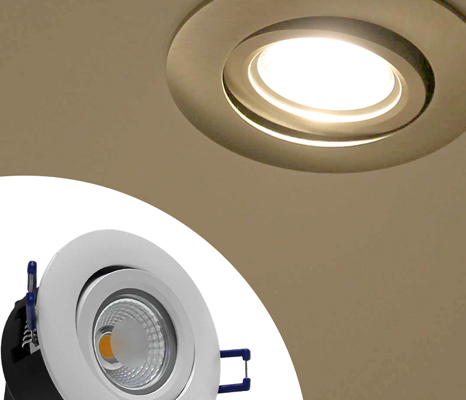 Need lighting installation or replacement? Home, Outdoor, Security, Warehouse and much more! 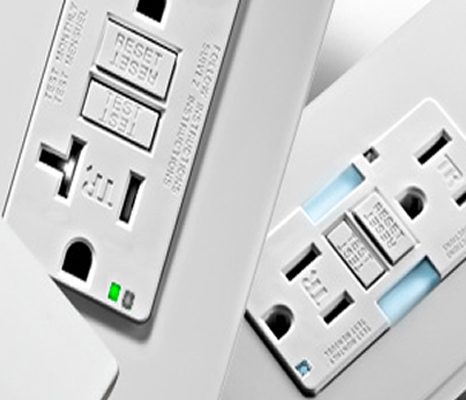 CR Electric offers complete residential electrical services in the New Orleans metro area. 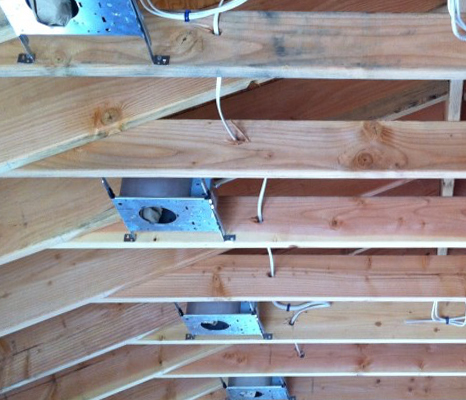 Our electrical services include complete and partial rewires, upgrades to your current electrical system, electrical repairs, and lighting system repairs. We guarantee all of our quality work will be completed properly in a safe manner. 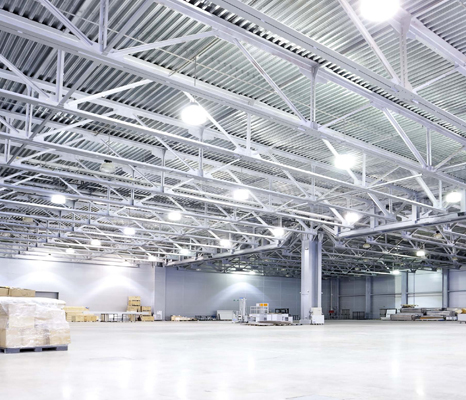 CR Electric provides quality commercial electrical services. When you call CR Electric, you get prompt and ethical service from an electrician who is qualified and ready to solve your electrical issues. CR Electric is fully licensed and insured for your protection. Certificates of liability are available to clients also. Give us a call today and we’ll send out one of our highly-trained professionals to give you a fair and accurate quote. Our centrally located electricians serve the entire New Orleans metro area, all metropolitan neighborhoods as well as surrounding cities. 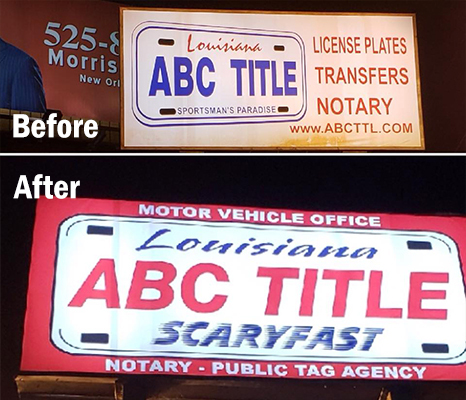 Free Estimates only in the Metairie, New Orleans, Kenner, St. Rose and Destrehan Areas. Providing electrical services for more than 25 years, CR Electric, is your source for residential and commercial electric projects. Our top priority is customer service - When you call us, you can expect expert service, up-front pricing, friendly & courteous technicians, and customer service that's A+ Rated. We are your local, honest electrician. 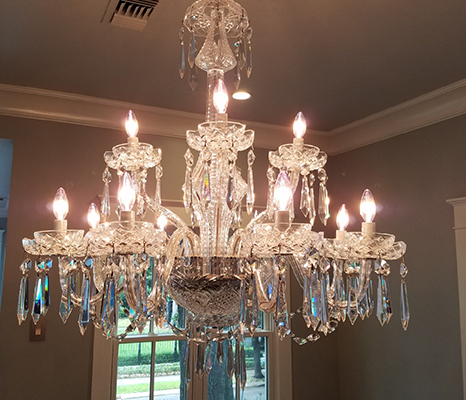 Free Estimates in the Metairie, New Orleans, Kenner, St. Rose, and Destrehan Areas.